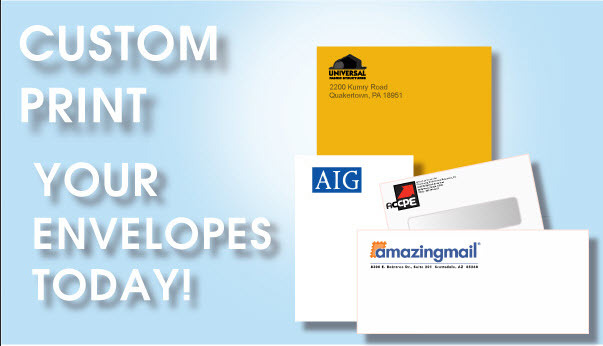 Printed Envelopes.com is one-stop shopping of low cost printed envelopes with easy online ordering in a variety of styles and we give FREE SHIPPING on all of our printed envelopes! The product line offered include styles such as regular or window envelopes, catalog envelopes with or without windows, booklet styles and other popular commercial sizes. These envelope sizes range from smaller 6-3/4 sizes to common sizes such as single window # 9 and # 10 envelopes and larger sizes up to #14. Additionally, we have colored envelopes in bright colors and full view window envelopes that come in a variety of sizes from small to large. 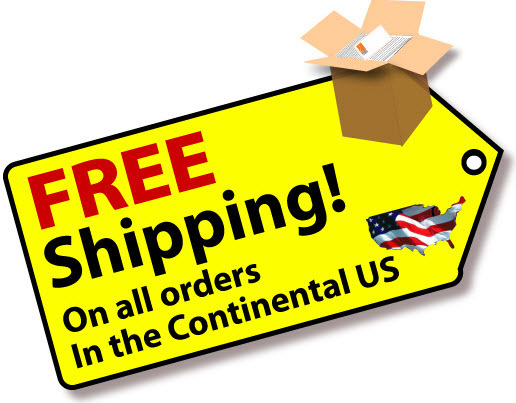 Quantity discounts available and you can choose your envelopes either plain or printed but remember, we do give FREE SHIPPING on all envelopes that are printed. That can add up to be a great savings along with the low prices we offer. Copyright © 2013 Northwest Partners. All Rights Reserved. 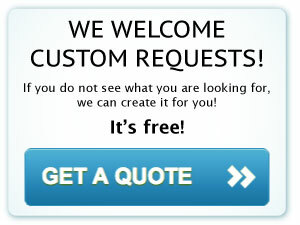 Printed Envelopes specialist serving customers on the world wide web since 2001.